Our most eye-catching, modern design to date. 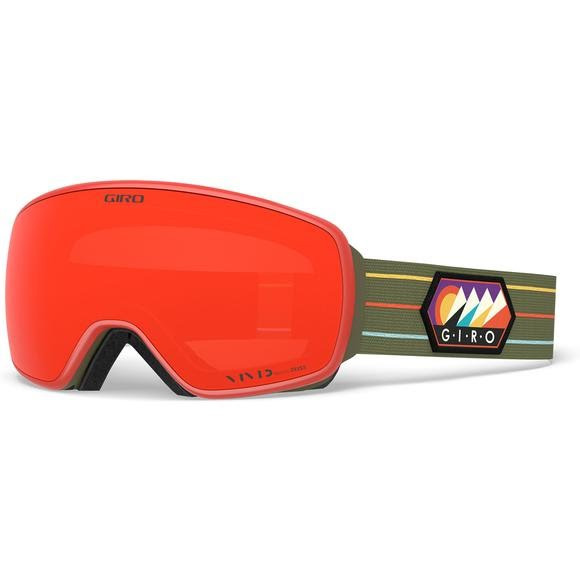 The Agent goggle features Infinity lens design for a flashy new frameless look with infinite style. These high-end goggles are styled with a magnetic Quick-Change lens system, EVAK vent technology, and two toric VIVID lenses with Optics by ZEISS®. The Agent is customizable with the new Adapt Strap to fine-tune your style.